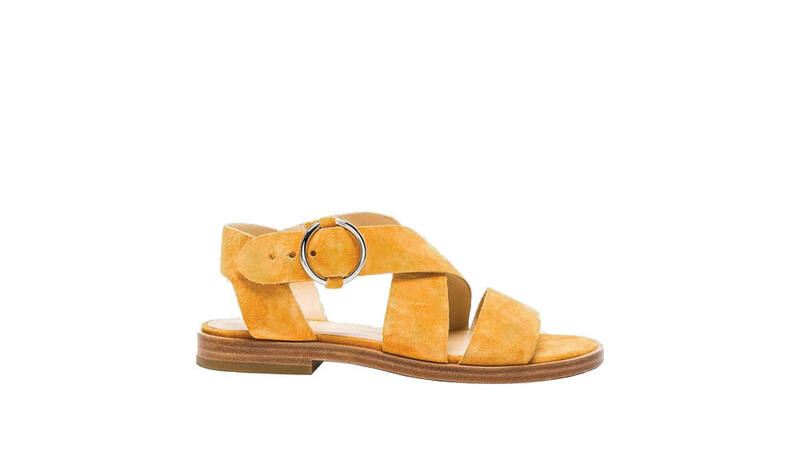 Girl’s guide to chic summer sandals (photo: Guy Bailey). It’s time to shelve the Havaianas, people. Yes, it’s hot and we really just want a low-maintenance shoe we can slip on with any outfit, wherever we are. 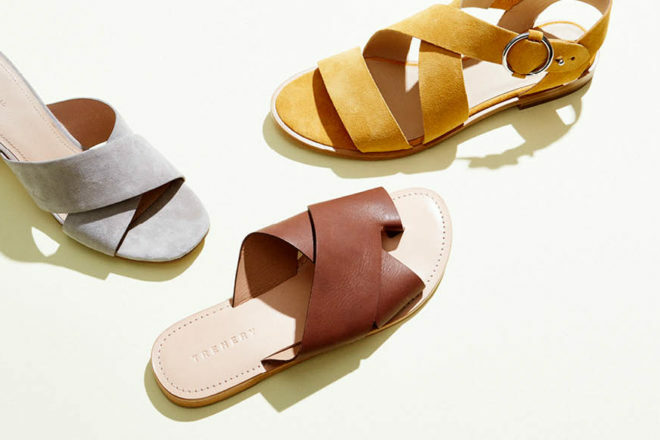 But the era of the rubber flip-flop is at an end (except at/on the beach, of course), so up your shoe game with these beauties that are also conveniently svelte for packing in your suitcase. We are loving this Byron Bay brand’s cool, minimal style. So easy to slip these slides on with casual pants and hit the shops and/or nightlife. Effortless chic has never been so, well, effortless. 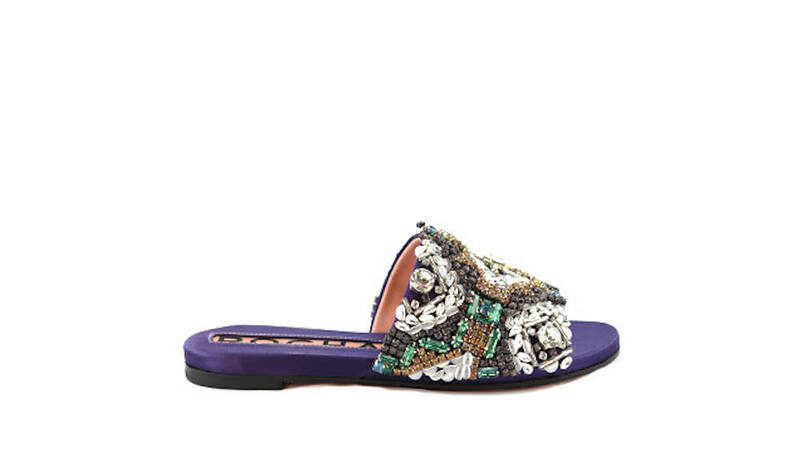 These ones are the investment piece, but look how fabulous they are! They do all the heavy lifting for your outfit, so you can pair them with some jeans and a plain cami and, voila, you’re the style maven of the night. Also, it’s a bit Cindarella, and who doesn’t want to live out that fantasy? Want to keep things low-key but still need a bit of height? 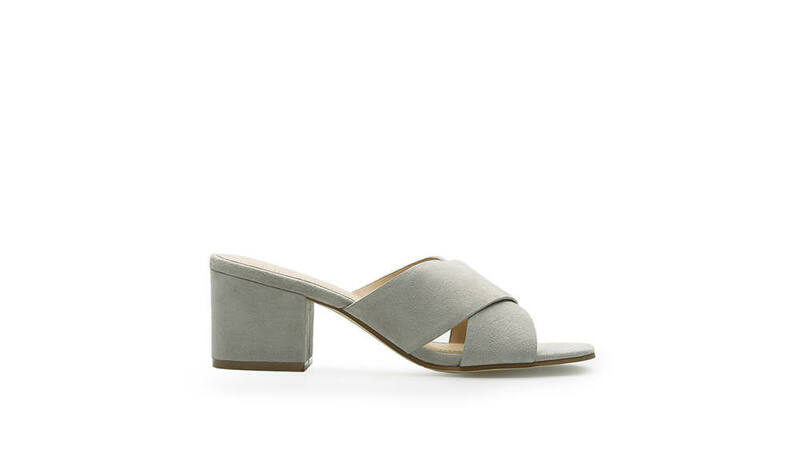 These easy little numbers are perfect for summer work outfits or pair with a floral dress for summery lunch affairs. 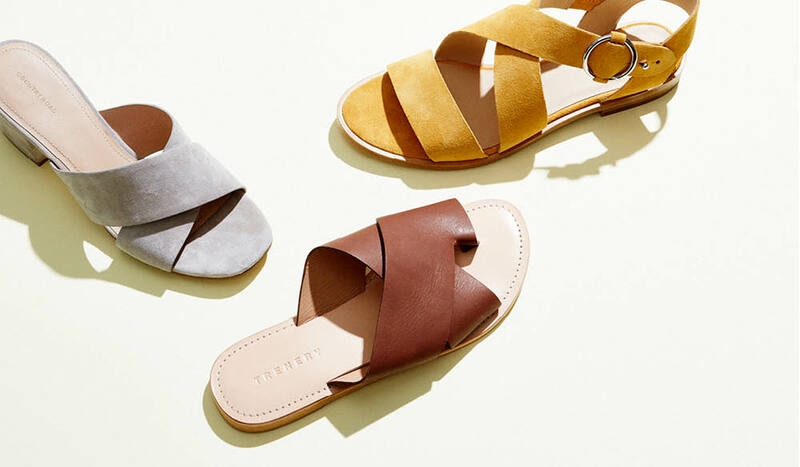 We’re feeling these slides with breezy white linen and perhaps a basket of some sort? 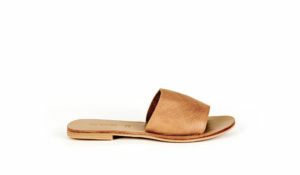 They have an everyday elegance and are almost like thongs, anyway. 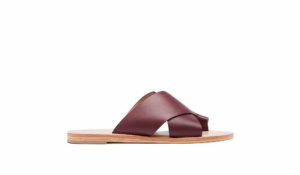 OK, so these might need a little more work than thongs, in that you have to spend time doing up a buckle. 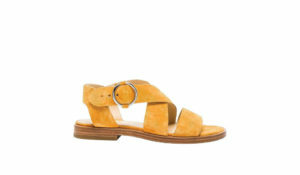 But they’re just so pretty in that marigold suede we have to include them. They’re adorable with a summer sundress. 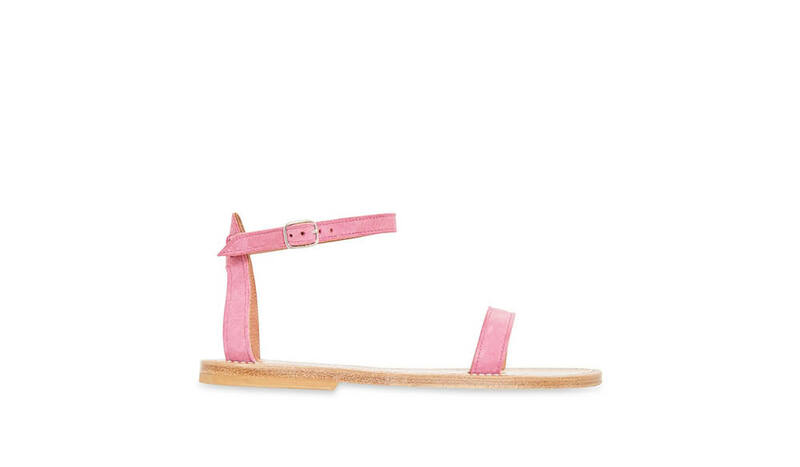 These candy-pink sandals are très Saint-Tropez, but look just as at home on any Aussie beach. Their minimal lines appeal to our low-maintenance ideals but the pop of colour makes them just a bit special. I love my Leather and Rubber Thong . They fit any foot, and comfortably fit my feet. Sorry, the items you suggested do not attract me. Cheers.